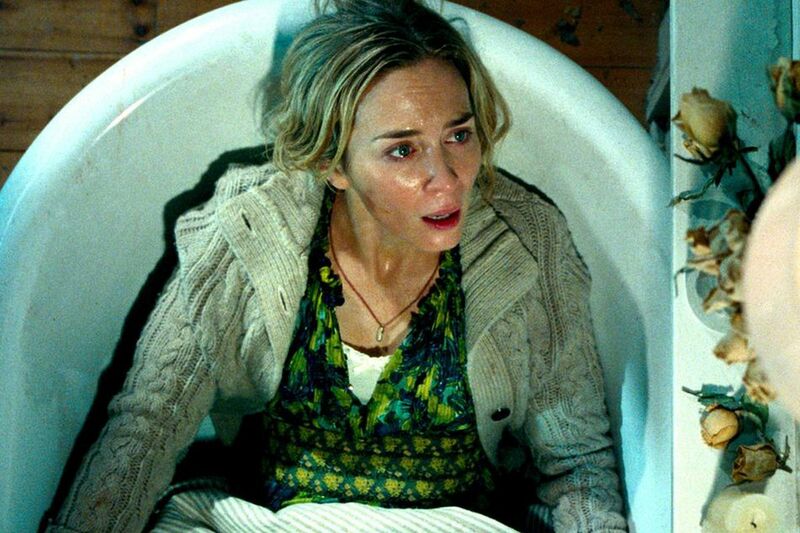 This week, Hannah and Kyle took in the new film from actor turned director John Kransinski: the horror excursion, A Quiet Place. Spoilers: We both came away pretty impressed with Jim Halpert as a potential new horror master. We break down what works, what doesn't, and whether it's worth your hard-earned cinema dollar. Choir Invisible - "Quiet Place"
You can listen below, or subscribe on iTunes to never miss an episode! If you like the show, or have any comments or ideas, we'd love to hear them! Check us out on Facebook or Twitter.